5 tips for taking pictures with smartphone: small equipment, big photos! You don’t always need great equipment to take professional quality photos. With a few tricks, your smartphone can turn into an excellent camera. 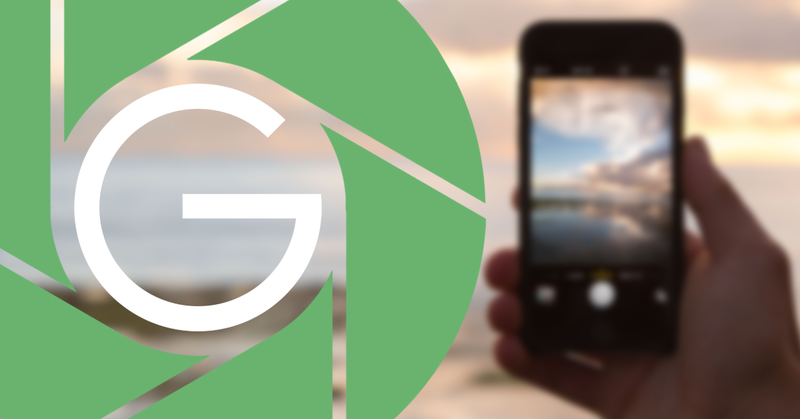 Here are 5 tips for photographing with an iPhone or taking beautiful pictures with a Samsung. The rule of thirds is an effective technique for making your image more dynamic. The rule is applied by dividing the image into thirds and framing the subject in one of the intersection points of the imaginary lines obtained from the division. Thanks to smartphones, these lines aren’t imaginary: activate the grid on the display to obtain more dynamic and balanced photos! Some smartphones feature default photo settings. Avoid using them because every scene we photograph is unique and applying these settings isn’t always the winning solution. Instead, see how you can make the most of the light and elements you have before you when you’re shooting, even if it means spending more time on a single shot. When taking pictures with a smartphone in low light conditions (e.g. indoors or at night) always remember to lower the number of megapixels: in this way the photo will turn out to be less “grainy.” In any case, remember to always stay above 5 megapixels! 4. Don’t use the digital zoom! The digital zoom will permanently ruin images. The reason is that it distorts the pixels as it blows up the image and, once this is done, there’s no going back to obtaining a “clean” version of the shot. Instead of using the digital zoom, get closer to the subject: don’t be shy! Always remember that light is your best friend: when taking pictures with a smartphone, always keep in mind where you are shooting (indoors or outdoors) and what type of light is available. If it’s a sunny day, set to “daylight” (usually indicated by a sun icon); if instead you are shooting on a cloudy day, set the camera to “cloudy” (i.e. the icon of a cloud covering the sun). Follow these tips and make your smartphone every bit as good as an expensive camera: start taking your professional quality pictures and load them to Gallerist!